We were fortunate to work with local Seattle artist Catherine Mayer to print some murals for The Special Olympics. 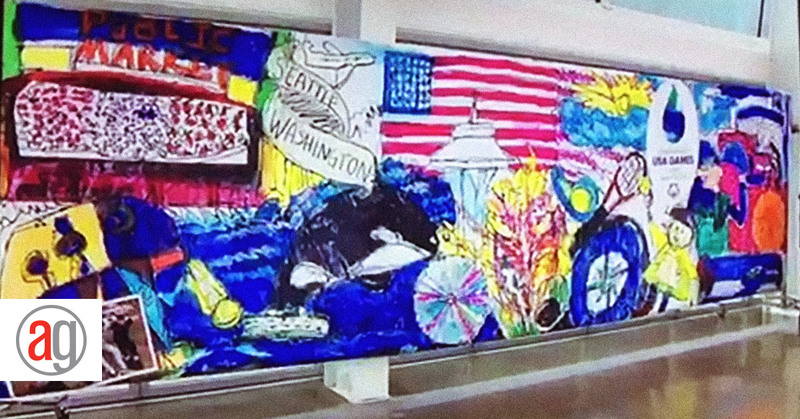 The murals feature artwork created by some of the athletes themselves. There are six murals total and you’ll be able to see them around Seattle starting early June. The Special Olympics event will be held on July 1st at Husky Stadium in Seattle. Fun fact: Catherin Mayer is the same artist responsible for the murals in the lobby of our Seattle office building. 3131 Elliott Ave from Catherine Mayer on Vimeo.